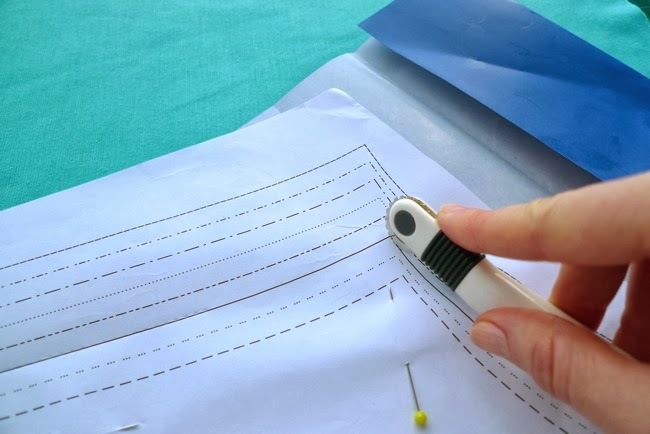 If you don’t have dressmaker’s carbon and a tracing wheel, you could start by cutting exactly on the pattern lines for your size, lay the pieces out onto the fabric, draw around the lines with a chalk pencil or washable pen, then take the pattern off the fabric before cutting just within the lines. 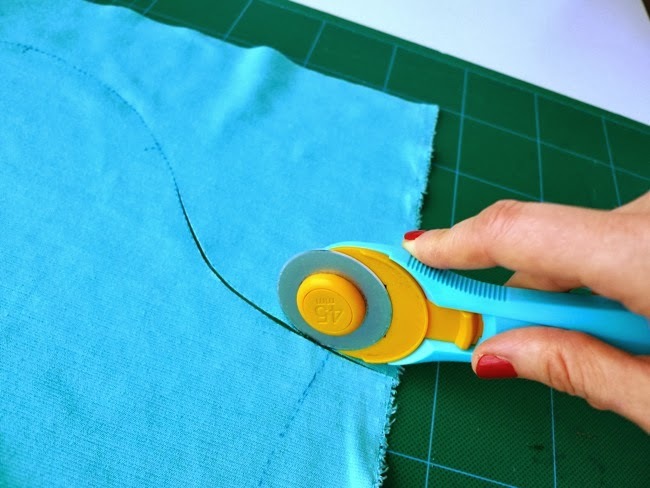 This will help you cut more accurately than if you cut through the pattern and fabric at the same time. 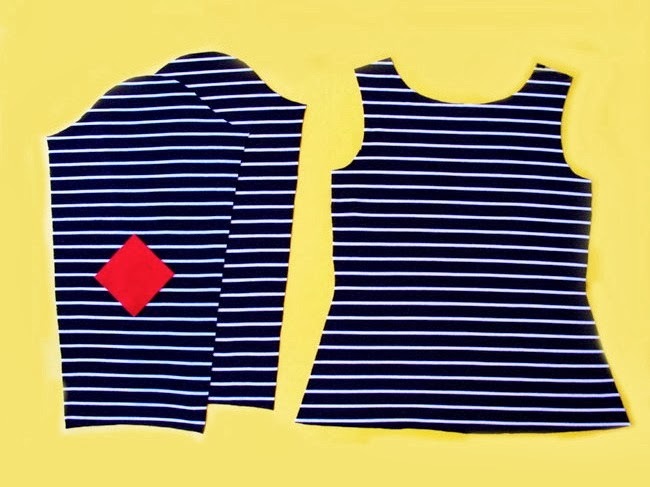 Whichever method you use, you can cut knit fabric with regular fabric scissors, or a rotary cutter will give you an even more accurate result. 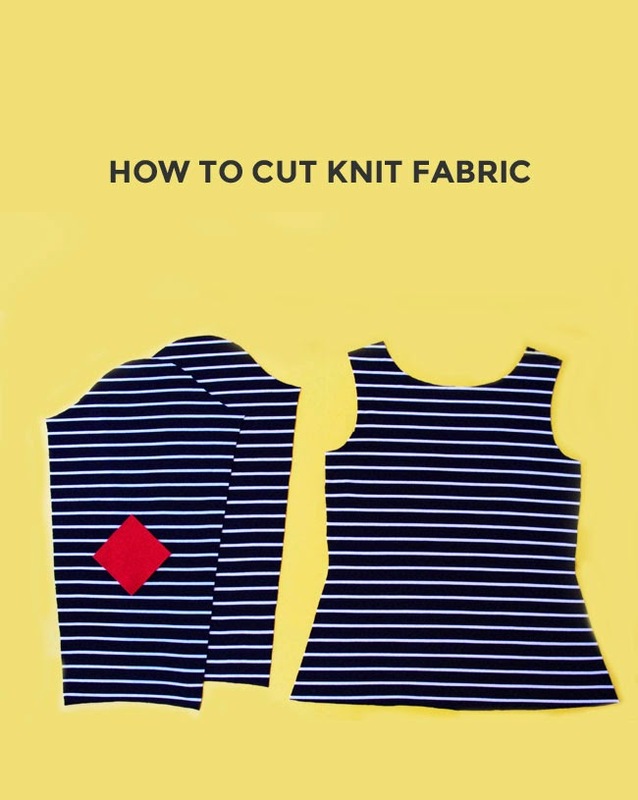 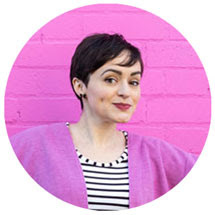 A rotary cutter, which looks a bit like a pizza cutter, is great for knits as the fabric can stay flat during cutting – rather than being lifted up by the scissor blade – so it won’t stretch out of shape. 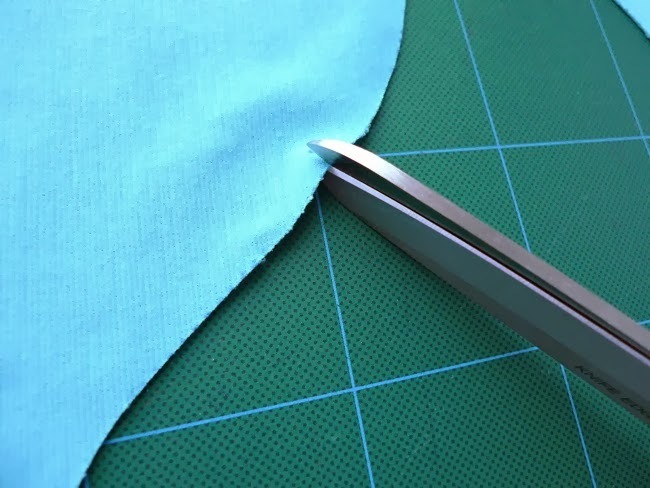 Simply roll it firmly along the lines to cut out your pieces. 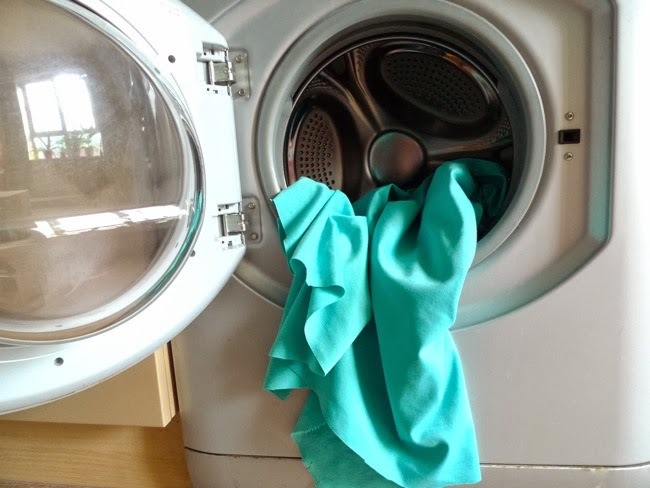 They are pretty sharp, so use a cutting mat, mind your fingers on the blade, and always remember to cover the blade each time you put it down. 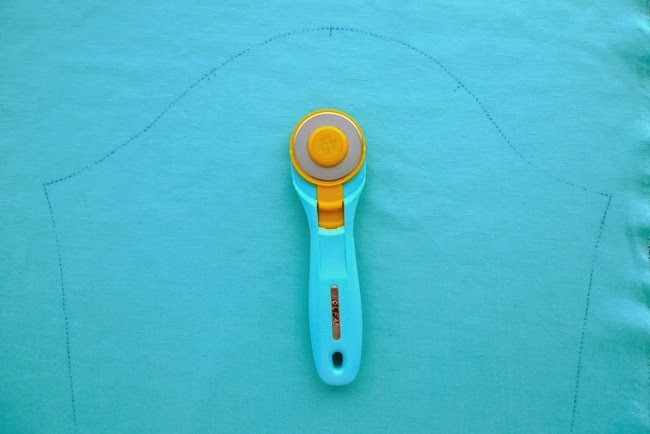 Cut a short snip (about 5mm / ¼”) to mark each notch (the little horizontal lines) and use a chalk pencil or washable pen to add in other markings such as the side split point on the Coco top. 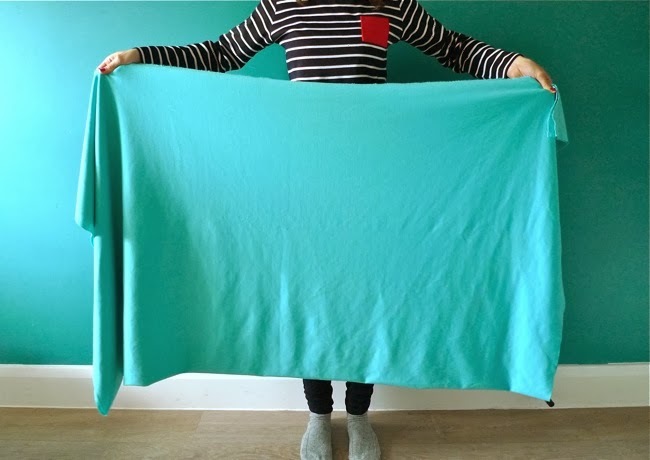 Read more on marking fabric. 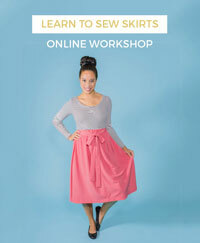 And you're done - your fabric is now ready to sew!